Getting picked up at 9am in Edinburgh, we were soon on our way. Flo would be our guide for this 14 day trip. 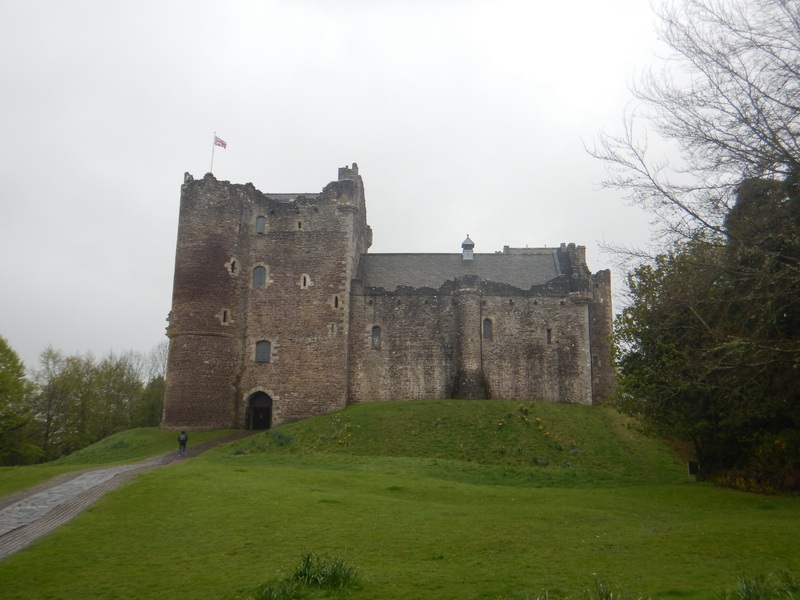 I was excited for the days ahead exploring the Scottish Highlands. There were four of us total on this trip Simone (U.S.), Ian (Australia), Laticia (France), and me. For the first day, we drove a couple hours to Ben A’an. 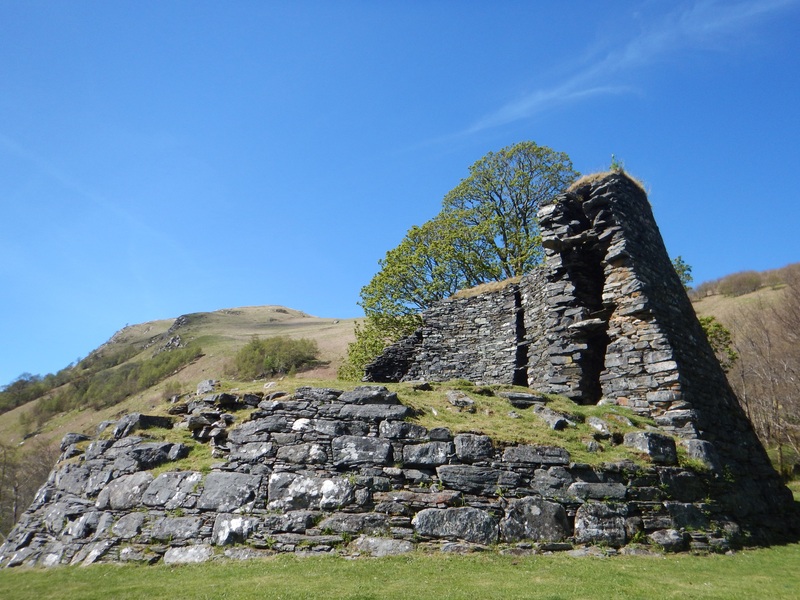 Before arriving at Ben A’an, we made a quick stop to see Duone Castle which was used in Monty Pithon and the Holy Grail. After that, it was time for our first hike of the tour!Being completely different than what I expected, it was super wet and muddy. Weather wasn’t great with continual rainfall, lots of mud, and a summit covered in haze but it gave us all a time to talk and bond as we would be spending the next two weeks together. If this was a precursor to how the rest of the weather on the trip was going to be, I was a bit worried. After the hike, we headed to our accommodation in Aberfoyle to get out of our mud covered boots, dry our clothes out, and warm up. Waking up and eating a delicious breakfast, we were on our way at 9am for some more hiking. 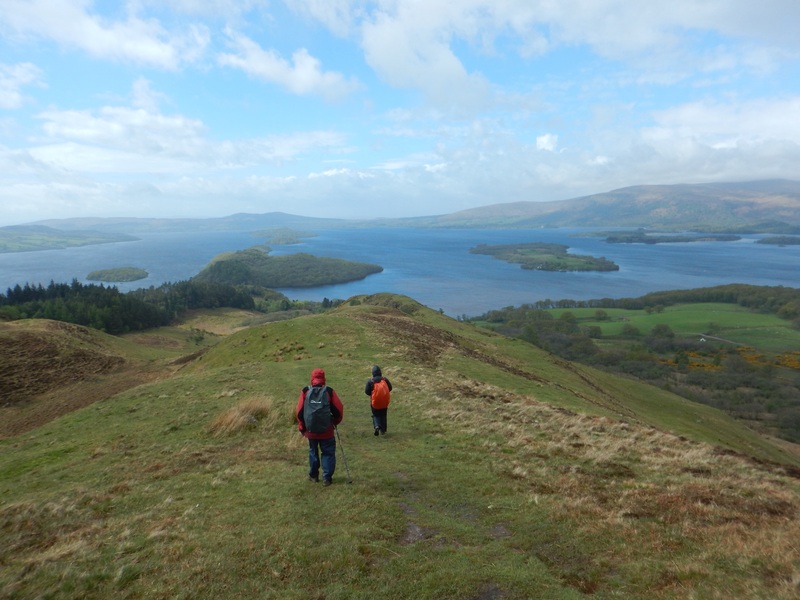 With gusting winds exceeding 50mph, we were not able to do the scheduled hike up Ben Lomond and instead stayed at a lower height going up Conic Hill. This hike lasted just over two hours as we connected part of the West Highland Way from the finish back to the van. 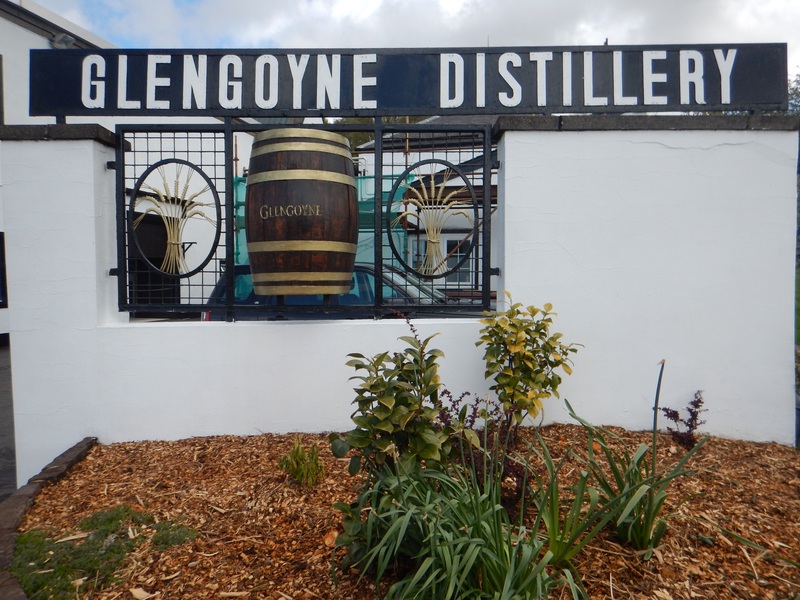 With plenty of daylight left, it was time to tour the Glengoyne Distillery. Throughout the day, rain showers continued. On the third day, we left Aberfoyle and made our way to the Hidden Valley of Glencoe (Coire Gabhail Hike). 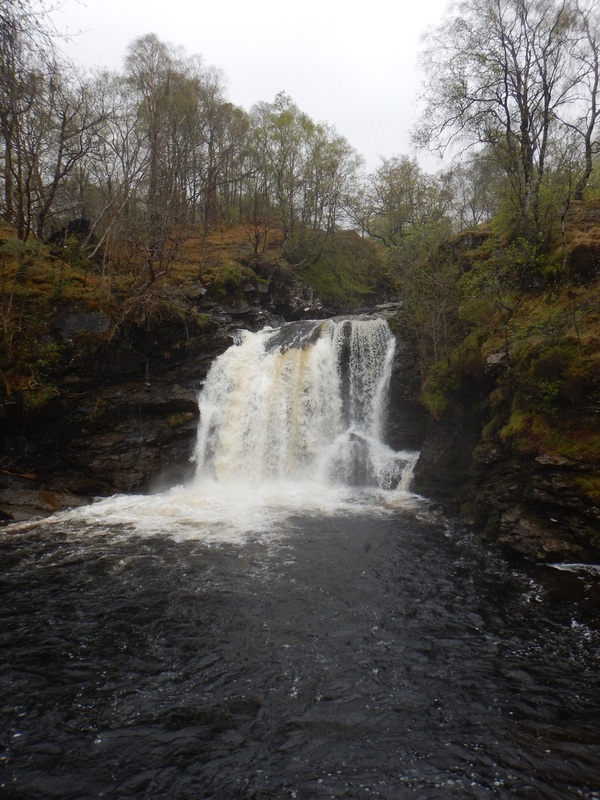 We made a stop on the way to see the Falls of Falloch and the weather was decent with rain and sunshine alternating throughout the day. 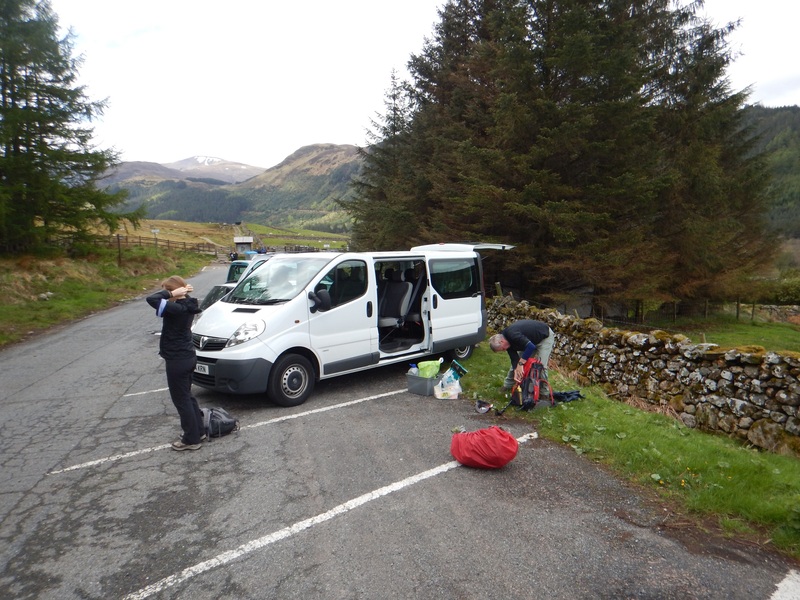 Arriving into Fort William, we got all situated and ready for the big day to come. It was time to hike the highest mountain in Scotland. Getting an earlier start and being at the trailhead at 9am, it was time to conquer the tallest peak in the UK. 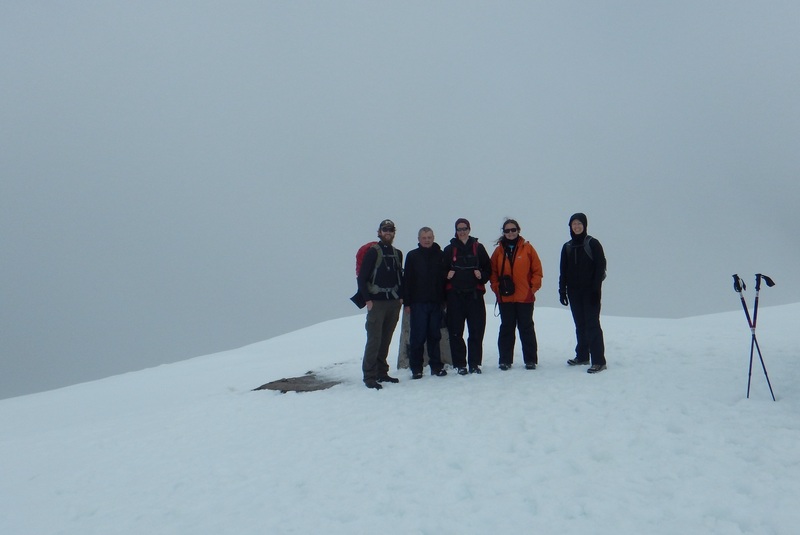 What a day we chose to hike Ben Nevis! It was clear and sunny the whole day. Such a surprise and something we were all very thankful for. 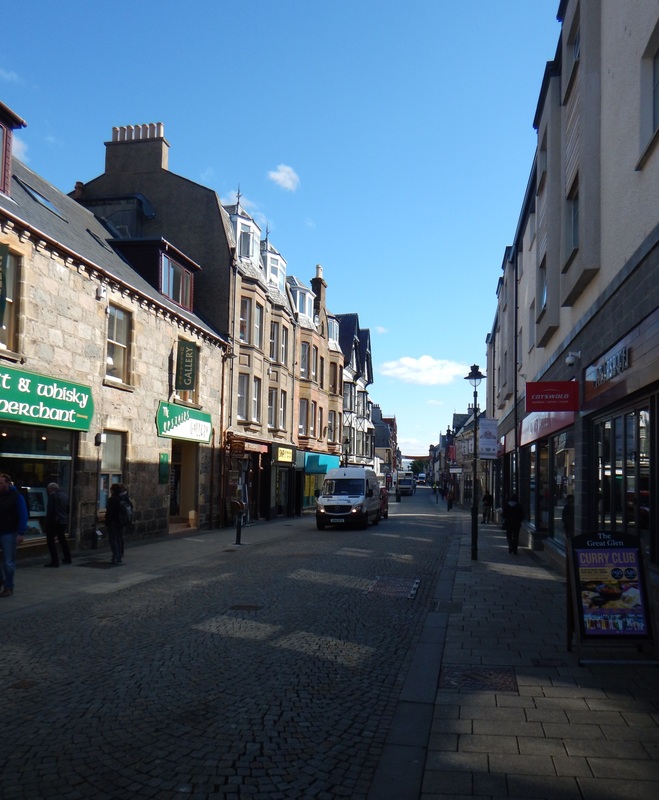 Leaving Fort William on Thursday, it was a relaxing and transfer day. 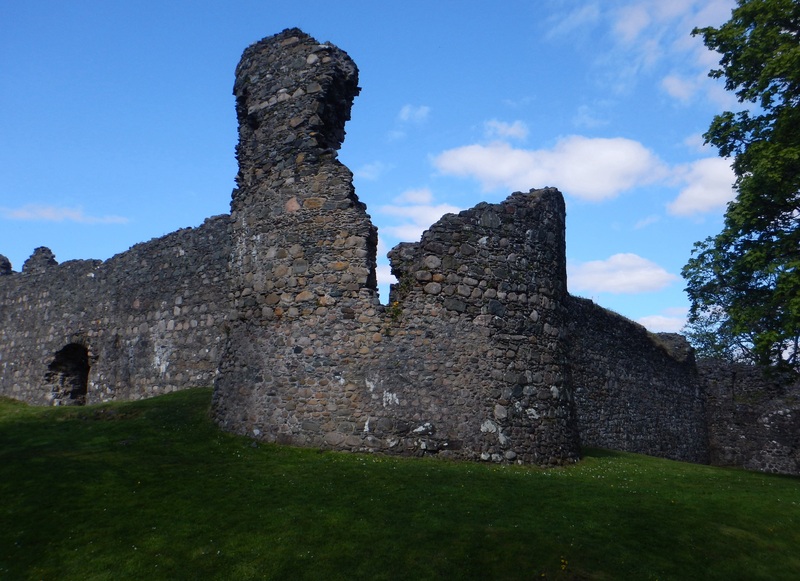 We were able to spend an hour walking around Fort William before heading on our way to the Isle of Skye. It was a day of sight seeing and boy did we see a ton. 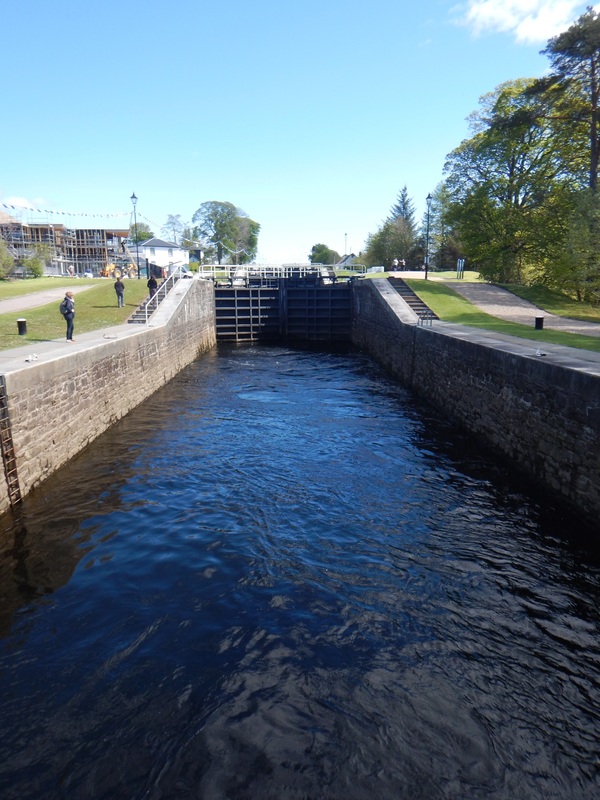 First stop was Inverlochy Castle and second was checking out the Caledonian Canal (Neptunes Staircase). 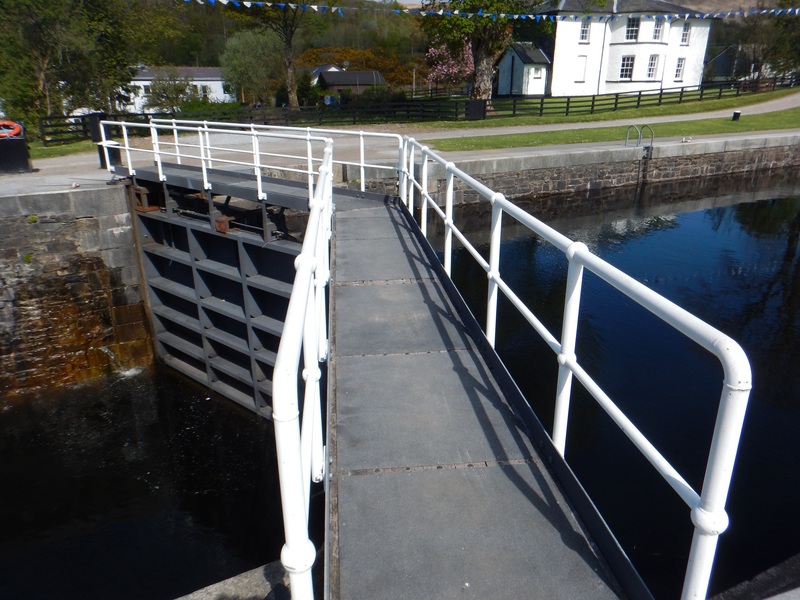 This is a series of eight locks in the canal used to transport boats either up or down the 64 feet from the Lock Linnhe. 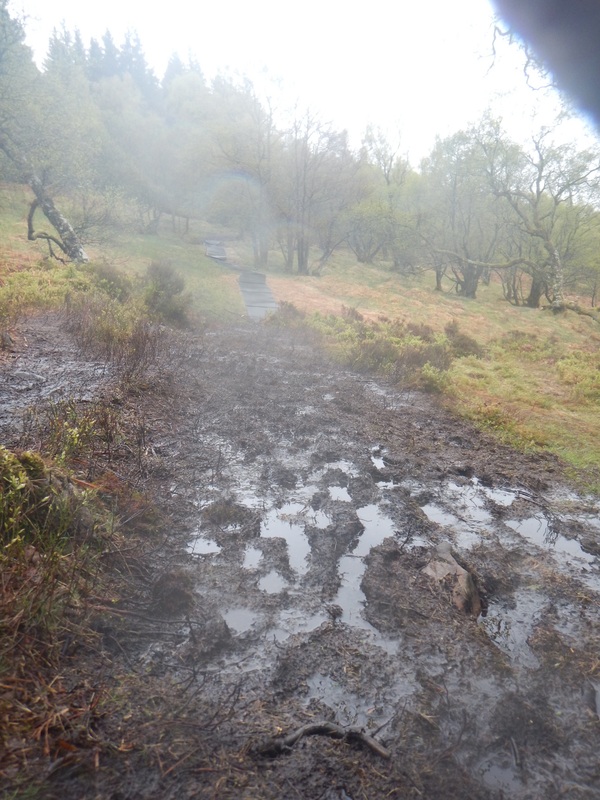 It was really fascinating as the water levels have to be evened out before each gate is opened. 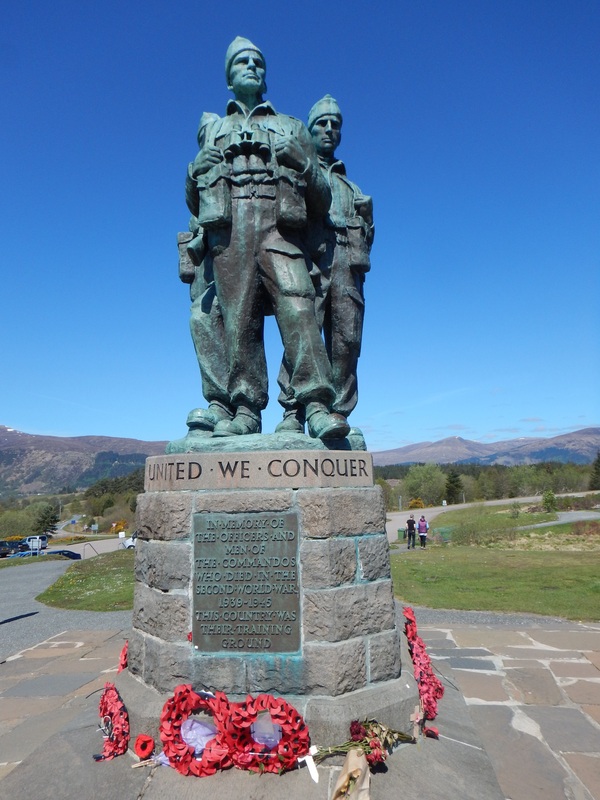 Leaving the Fort William area, we continued on and stopped along the way at a WWII Monument. 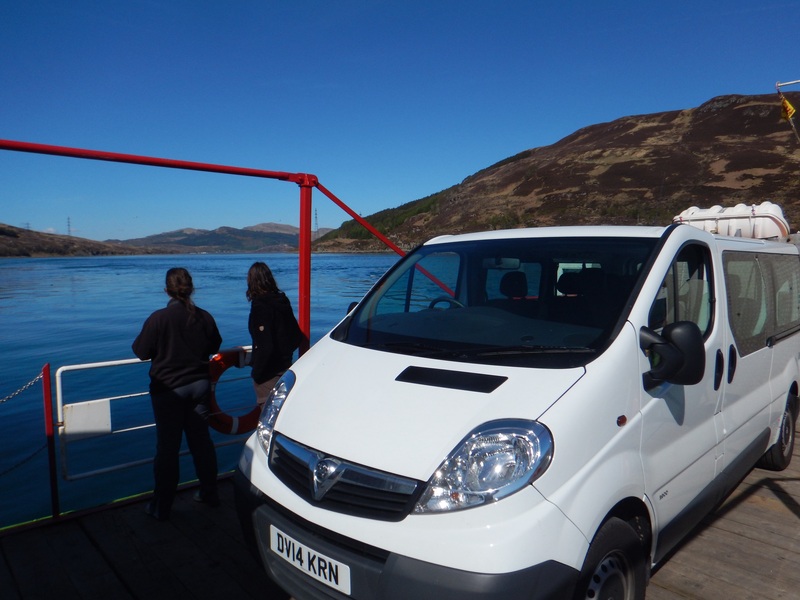 With lunch time getting close, it was time to hop out of the van and enjoy the scenery of one of the lochs while we ate. 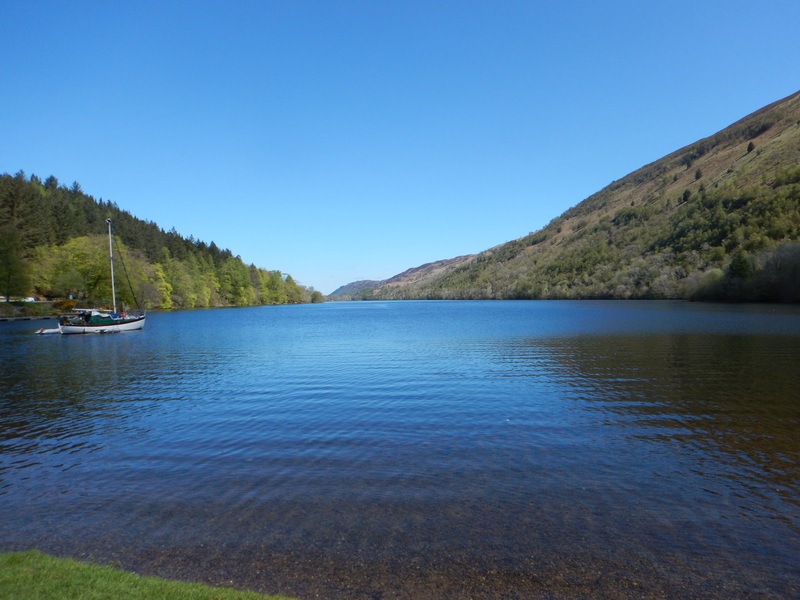 As we sat and ate at the edge of the loch, a couple of fighter jets that were training ended up flying overhead low to the ground. 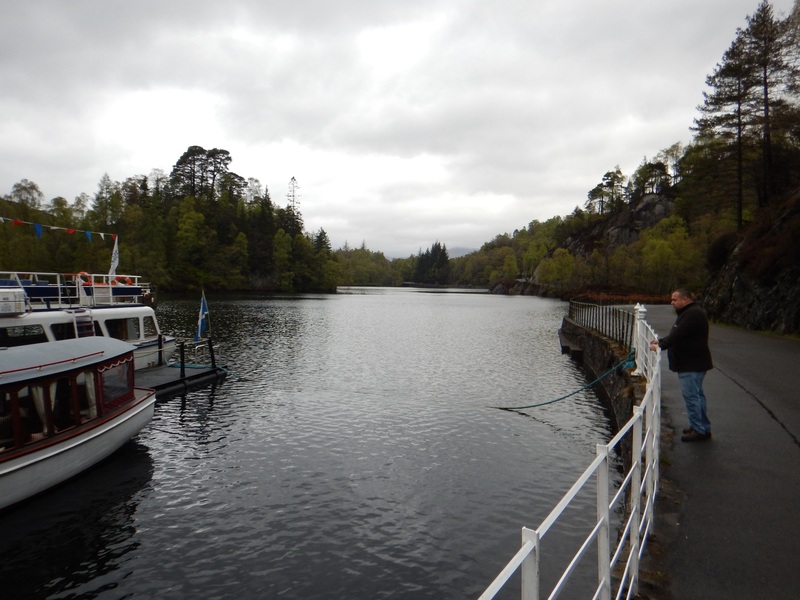 After finishing, it was time to stop at Dun Troddan and take the ferry to across to Isle of Skye. 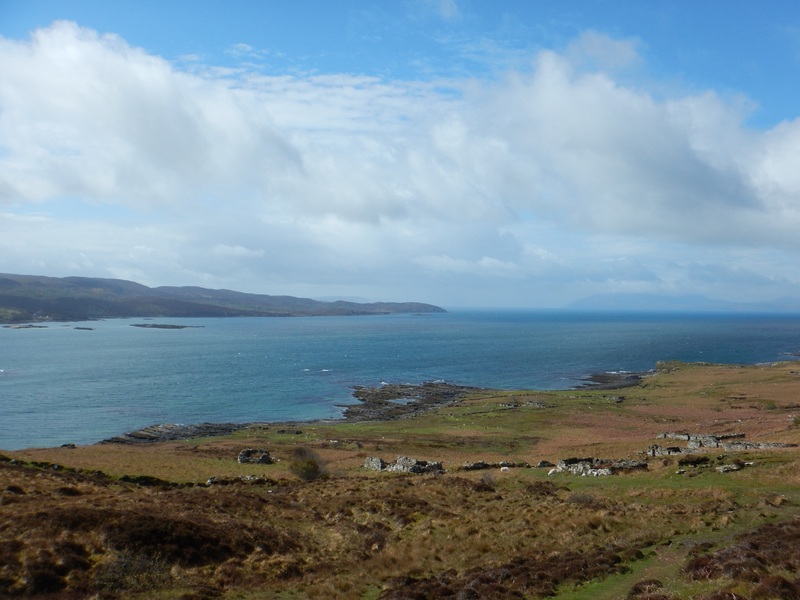 Staying in Broadford and spending the next three days on Skye was fantastic. 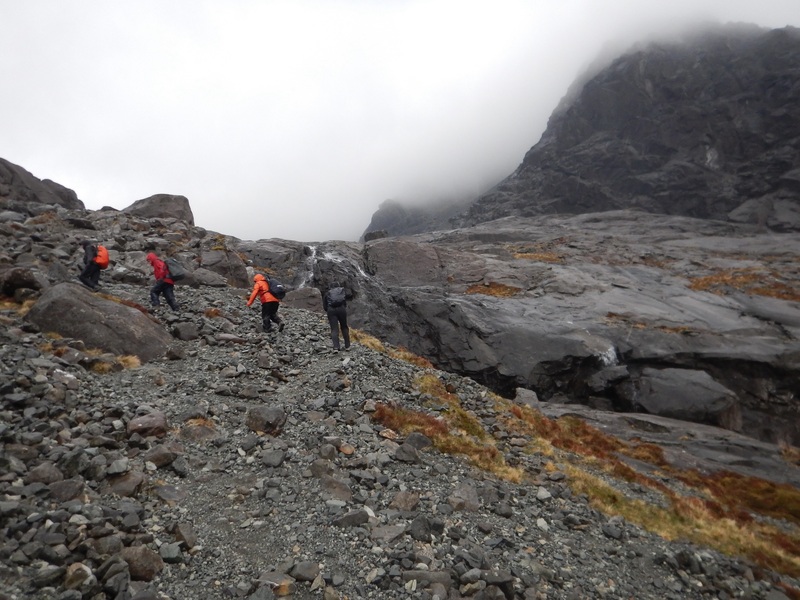 For the first day, we hiked Coire Lagan which started out sunny and then ended up raining…a lot. 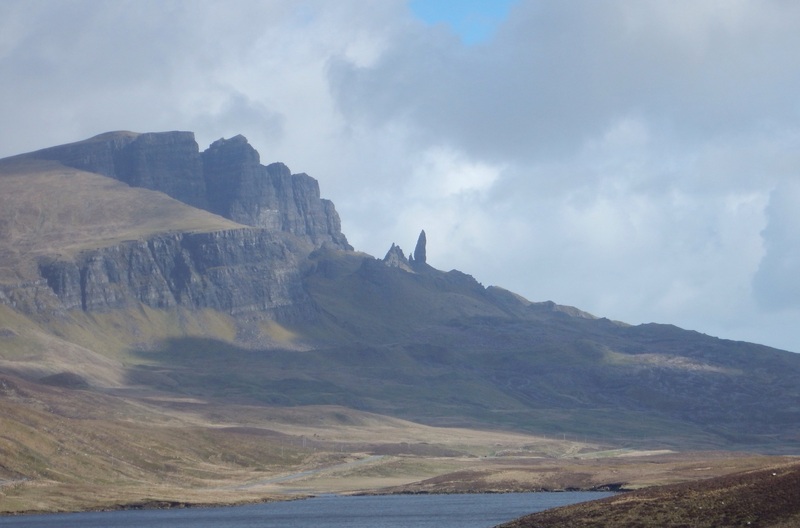 The following day, we stopped at the Old Man of Storr before continuing on to hike Quiraing with good weather. 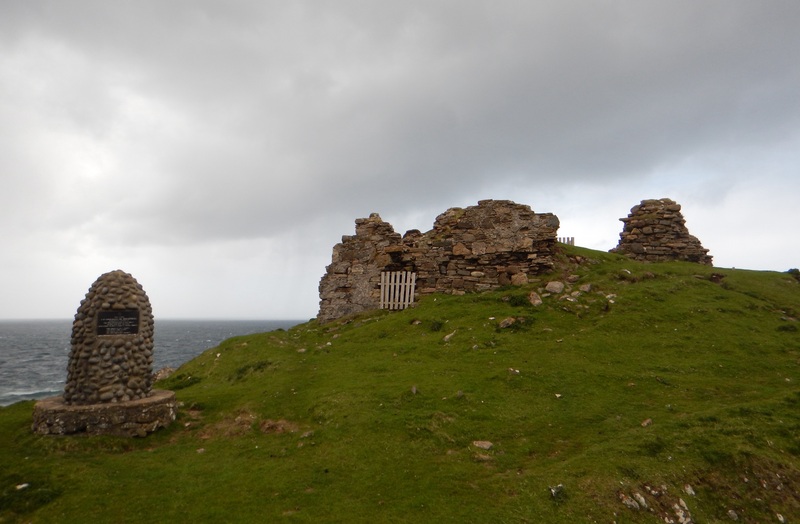 After the hike, we visited Kilt Rock, Duntulm Castle, and explored Portree. 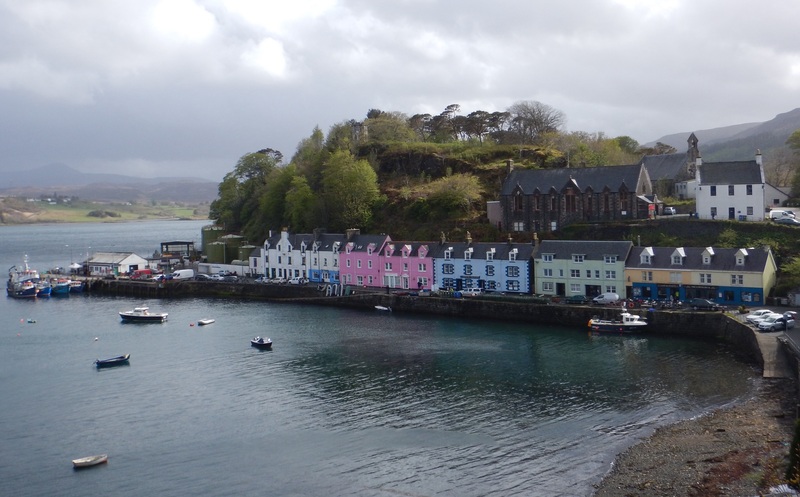 With the last full day on Skye, we did the Lost Cities Coastal Walk with some good weather before thunderstorms came later in the day. This trip so far has been a blast!